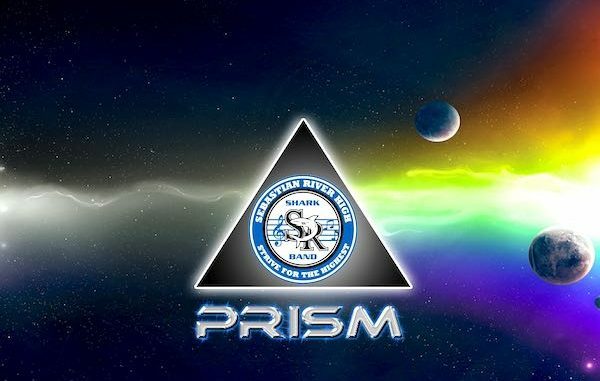 SEBASTIAN – The Sebastian River High School 2017 Annual Prism Concert will be from November 30th – December 3rd. This fun-filled 2-hour holiday music spectacular helps support our local youth. The Prism Concert, located at 9001 Shark Blvd, Sebastian, is the largest fundraising event for the music department at SRHS. This holiday concert showcases the talents of the Concert Bands, Jazz Band, the Flag and Dance Line and the SRHS Choral Program. Thursday, November 30th 7:00 p.m.
Friday, December 1st 7:00 p.m.
Saturday, December 2nd 2:00 p.m. and 7:00 p.m.
Sunday, December 3rd 2:00 p.m.
Tickets can be purchased online at https://prism.ludus.com or the school’s main office Mondays 1:00 – 3:00 pm, Wednesdays 9:00-11:30 a.m. or Fridays 9:00-11:30 a.m.
Prices are as follows: Students – (under 18) $5.00, Adults $15.00, Sections B & C – $20.00, Upper Level sides $25.00 and Upper Middle – $30.00.